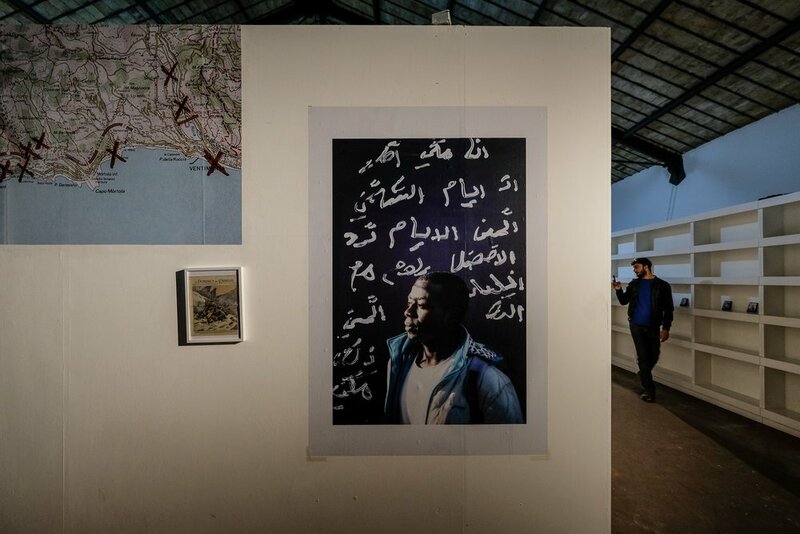 “Of Hopes and Borders” is a visual ethnography investigating the everyday reality of African migrants stuck on the French-Italian border in Ventimiglia, Italy produced in the first half of 2017. After French authorities suspended free circulations through their border, hundreds of migrants have suddenly found themselves stuck on the Italian side of the border, living rough as they look for ways to cross into France through secret - and often deadly - mountainous paths or with the help of a network of people smugglers. 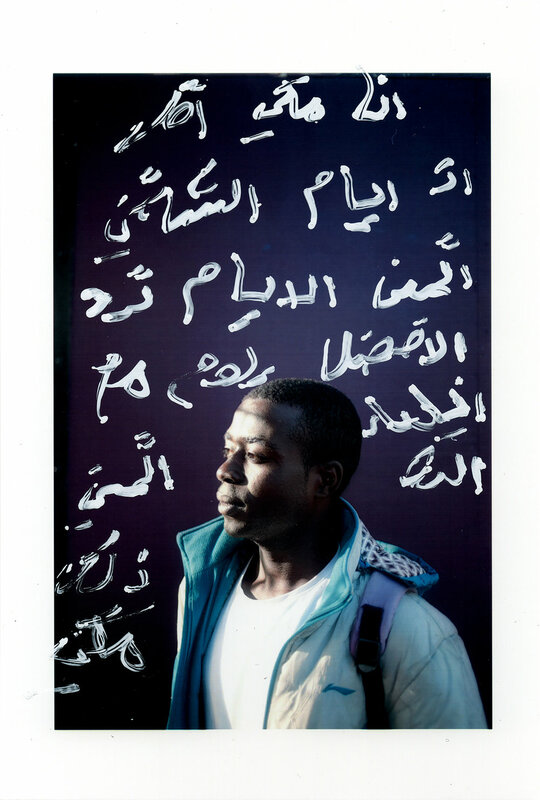 The photo-based series reflects the fragmented nature of the research conducted in the town of Ventimiglia, as I worked with several young adults from Sub-Saharan Africa in the creation of a visual narrative that would investigate how the border is perceived by those who are most directly affected by its existence. The frontier becomes in this sense a place where the migrants - deprived of the sense of agency naturally embedded in the act of moving forward - look for other ways of staying active, for example through the use of imagination shaping their hopes and dreams or through the rejection of institutional help as a way of emboldening their sense of independence. Through juxtaposition, repetition and montage, I aimed at creating a visual narrative that could invite the viewer into questioning the images and engage with them in an active way, moving beyond passive consumption of images and rejecting the "emergency" lexicon often associated with the topic of migration.